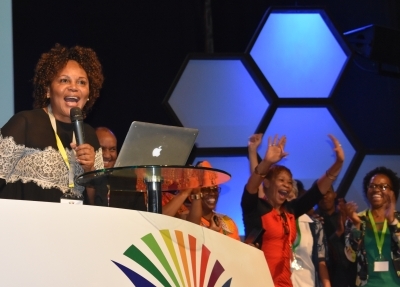 Dr Pearl Kupe, left, addresses the Kingdom Nation gathering in Pretoria last Saturday. Can a nation be born in a day? 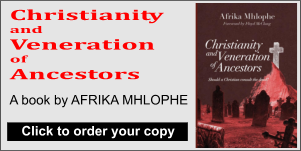 Statistics show that around 80% of South Africans identify as Christian, but one could then ask, where is the real change? 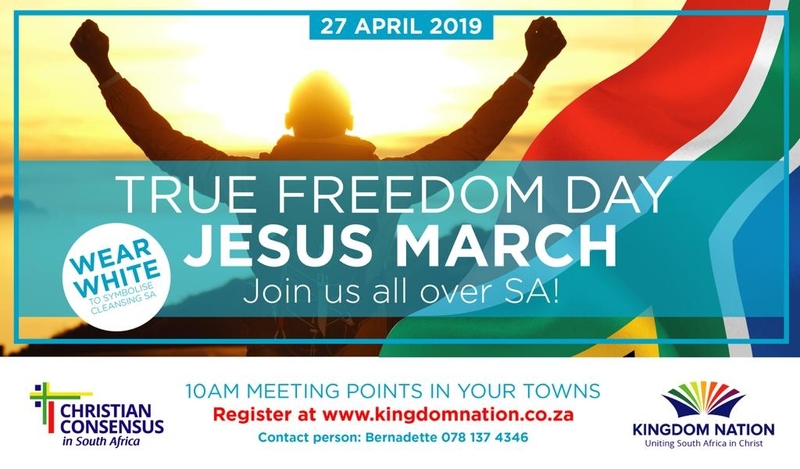 An enthusiastic rainbow crowd of over 400 Christian leaders representing different denominations, age groups, and races gathered at the Doxa Deo Brooklyn church in Pretoria last Saturday to pursue change in South Africa under the umbrella of an initiative called Kingdom Nation. Click here to read/listen to the word. The aim of the initiative is to bring about real change in the country by uniting Christians under a cause, formulating a strategy, and then executing it, to drive transformation in various sectors of the country, the gathering heard. 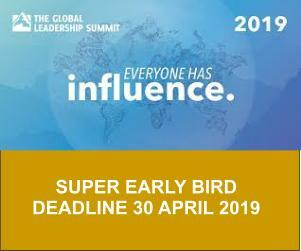 “We don’t want this gathering to begin and end with a talk, we want to share a vision with the people so that we can unite and drive actual change,” said Jan Malan, the programme director. Dr Pearl Kupe, a leader of Kingdom Nation initiative, said it was a privilege to be part of the Kingdom Nation family. She said it was such a historic moment to witness over 400 leaders that not only prayed and worshipped together but who also took responsibility to be accountable for change in the nation by signing the declaration. 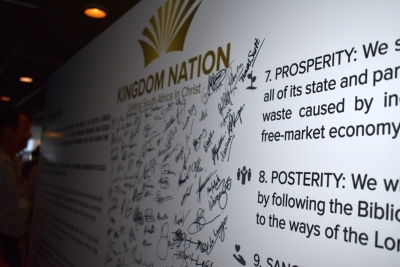 The declaration that was signed by more than 400 Christian leaders. 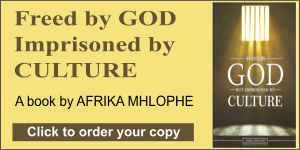 “It is time to become stewards of our Father’s estate according to the mandate that has been given to us. “It was a true milestone moment, seeing all the leaders sign the declaration with an attitude of love and peace, signifying our unity in Christ,” she said. Kupe said the Kingdom Nation initiative was launched as a platform for all concerned citizens of the country who believe in the country’s redemption. “We believe that the time to redeem the country is now! 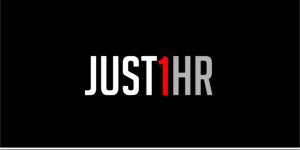 We all need to get involved and participate in the transformation and betterment of our country. We stand up boldly and believe it true that a nation can be born in a day and we believe God has a plan,” she said. He urged Christians to make every effort to spread the Kingdom Nation message as far and wide as possible. It was good news for everybody and needed to reach every community, village and rural area in order to bring about huge change in the nation. 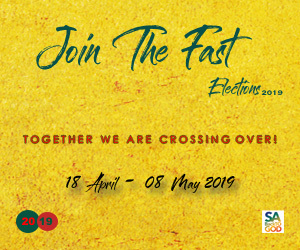 Although the initiative does not endorse a specific political party, its leaders encourage all South Africans to vote — and to do so according to their beliefs and values. 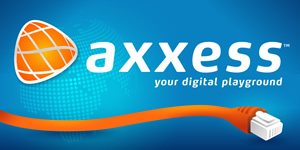 The Kingdom Nation website at www.kingdomnation.co.za includes a voter information chart which shows the values of different parties. 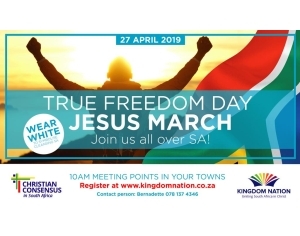 Other resources on the website include the Kingdom Nation declaration that was endorsed by the leaders, and information and registration links about a national Jesus March campaign on Freedom Day (Saturday, April 27), when Christians are urged to wear white shirts as a sign that true freedom is found in Christ. The initiative also urges Christians to wear white shirts on election day, May 8. Initiative leader Darrel Hardy said that if Christians united in Christ before the election, the nation would be blessed. Doves were released at the end of the event to symbolise the Holy Spirit. In a video posted by the initiative, youth leaders encourage citizens to support and vote for a God-fearing party that is committed to family values. 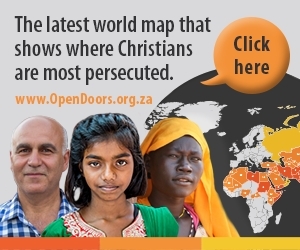 Michael Cassidy, a veteran Christian leader and founder of African Enterprise shared a word for South Africa, which he said is currently in a desperate state. “We have a small window of opportunity to drive change. Righteousness exalts a nation. 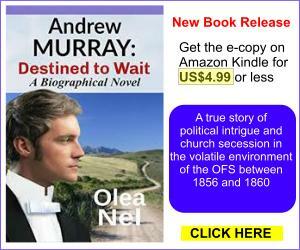 The Church’s silence till this date was deafening but we cannot afford to stay silent anymore. We have to step in as a moral compass to engage and guide South Africans to stand up for what is right,” he said. After hearing from a number of keynote speakers, the crowd was divided into groups representing various sectors of society, to discuss specific challenges faced by each sector. The groups had to come up with a Bible verse representing a vision for each sector and then share some of the discussion outcomes with the audience. 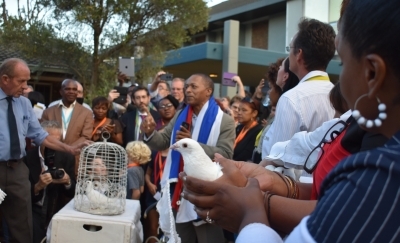 At the end of the programme, doves were released, representing the Spirit of the Lord. 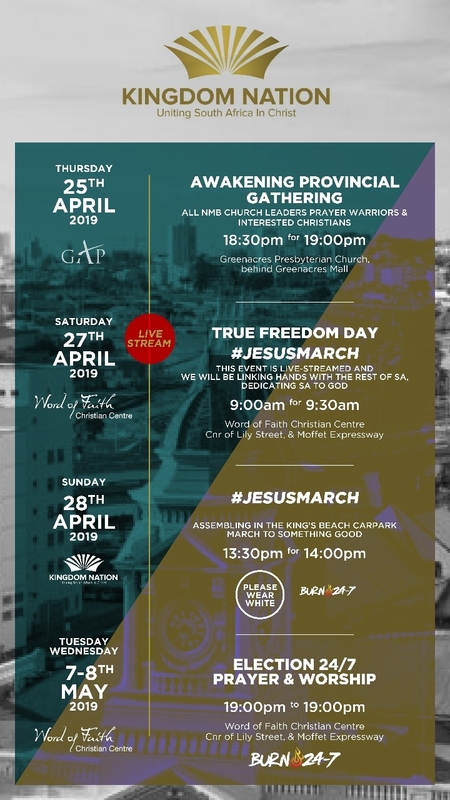 Dr Arthur Frost, a Bible teacher who coordinates a prayer movement linked to the Kingdom Nation initiative, has meanwhile embarked on a tour to all nine provinces over the next two weeks to activate and equip a “prayer army” of intercessors around the nation. Christian consensus survey: 60 000 YES responses — and another question for you! 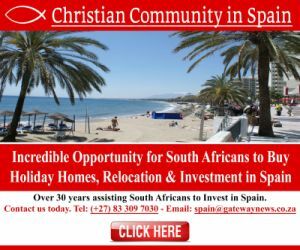 I fully support the fantastic christian tidal wave which is happening in South Africa right now and i believe is going to increase. At the last election in 2014 1.57% of the christians voted for Christian parties. This must not happen again! It is wonderful when Christian leaders get together.THEN WHAT? 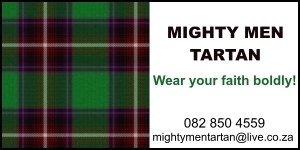 It will be an amazing witness for the whole of South Africa when all the marches take place across South Africa. THEN WHAT? Who will guide the members of the Body of Christ and inform them about the SIX parties which have Christian values.? In the 2014 election under 300,000 voted for christian parties. WE need 3 million christian votes minimum on election day the 8 th May. Is this possible? I SAY YES!! ITS TIME!! two million member prayer meetings, and at least two other stadium filled believers. Then there are the MIGHT MEN conferences held over many years. The prophetic word I believe the Lord has given me will show Father God whether the Body of Christ is FOR or AGAINST HIM.There is no middle ground and no excuses. We will reap what we sow. 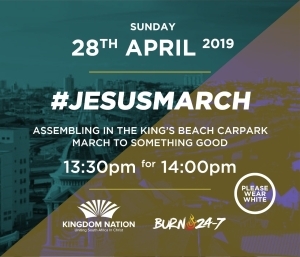 Where will the Jesus March happen in the Northern suburbs of Cape Town?